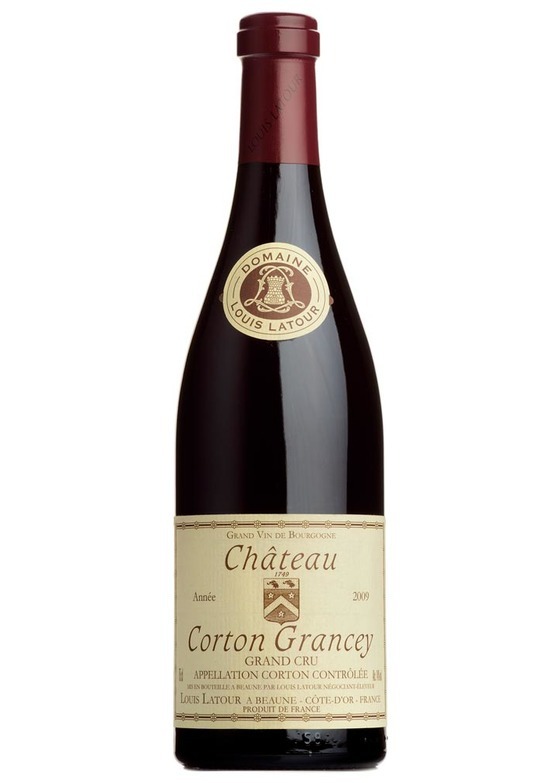 This wine, from Maison Louis Latour, is unique and exclusive, produced only in vintages where the grapes have achieved a level of perfect maturity. Beautiful red with a complex nose of earthy red fruit, spice and liquorice. Rounded, with juicy flavours along with hints of coffee.